RIO DE JANEIRO -- The German Olympic team says canoe slalom coach Stefan Henze has died from injuries sustained in a car crash last week. 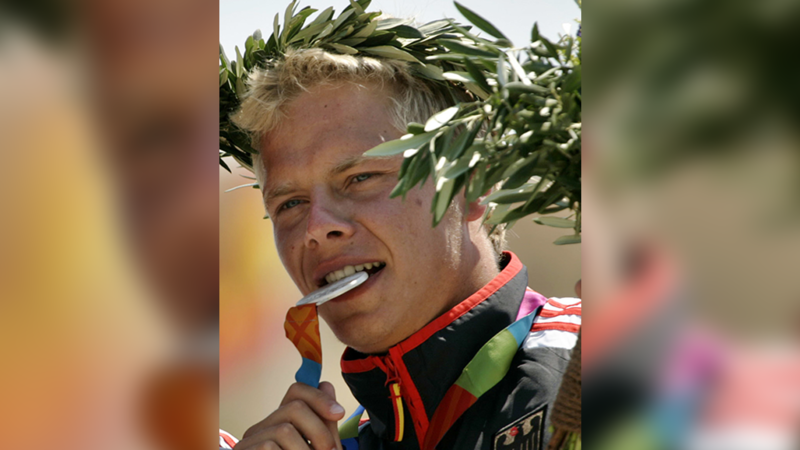 Henze, a canoe slalom silver medalist at the 2004 Games, underwent emergency surgery in a Rio de Janeiro hospital. He and a team official were heading to the athletes village when their taxi was in a wreck. Germany will commemorate Henze's death in the Olympic Village on Tuesday, and the country's flag will be flown at half-staff at all Olympic sites in Rio de Janeiro. IOC President Thomas Bach says the Olympic body "is mourning the loss of a true Olympian. Our sympathy is with the family of Stefan Henze, his friends and all of the German Olympic team."